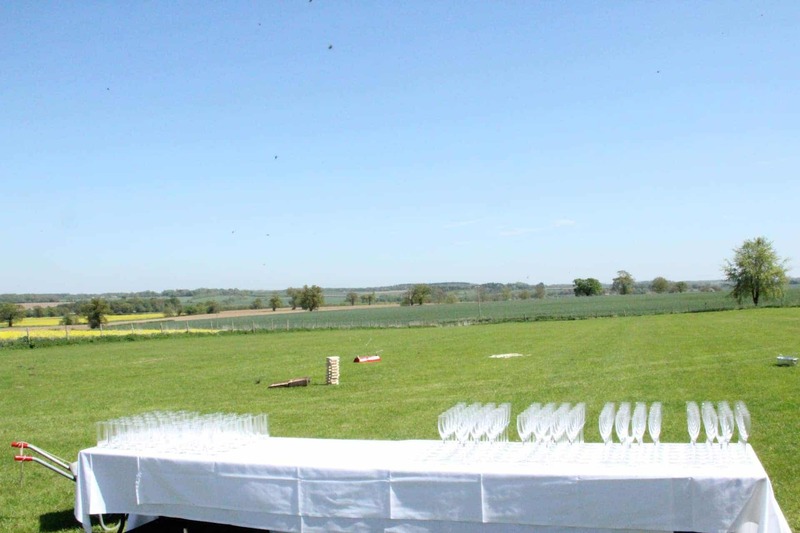 To have and to hold in glorious sunshine – 2018′s weddings got off to a scorching start this bank holiday weekend. 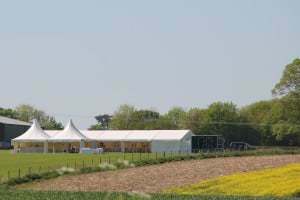 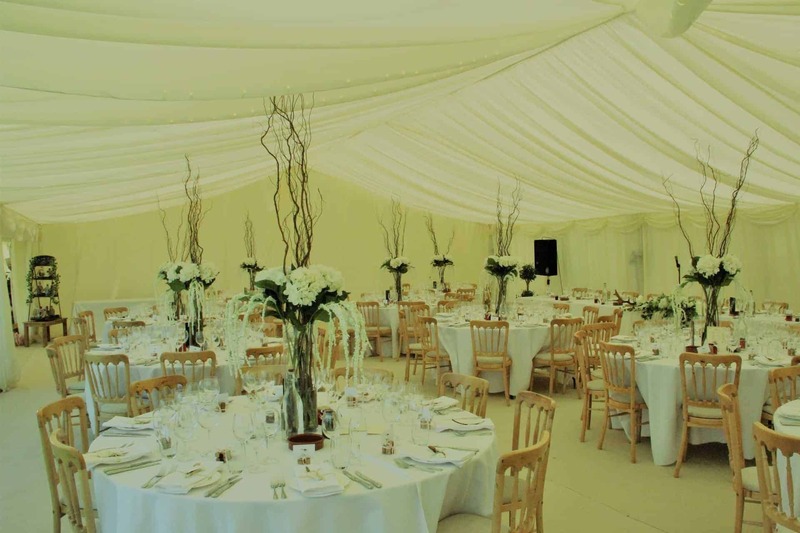 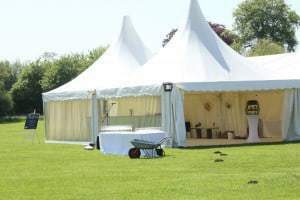 There’s no better way to celebrate a marriage than in a stunning marquee set against the backdrop of the classic Suffolk countryside with a sky as blue as cornflowers. 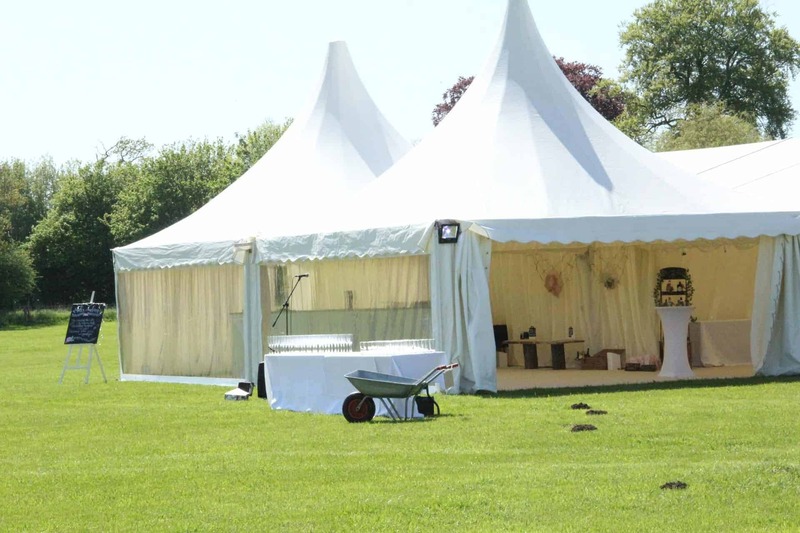 Looks like Mr Mole is making his way to the open bar! 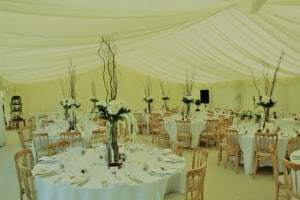 Light, bright and airy inside the marquee.